That sound you hear... the hesitation you feel. It's not just you. Drivers across the country have faced problems with the automatic transmission in their Ford Fiesta, Focus and Fusion. Make no mistake: this is not just an issue of inconvenience or cost. There are very real safety issues involved. 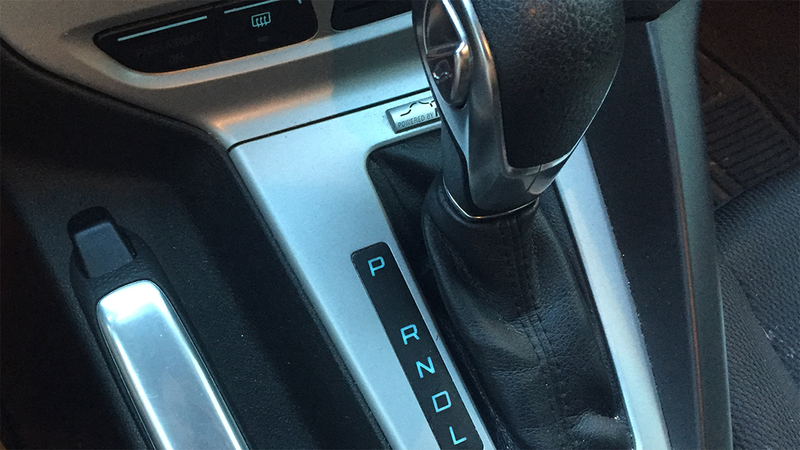 If your Ford vehicle with an automatic transmission experiences difficulty shifting gears, accelerating from a stop or decelerating properly, learn more about your options. Thousands of drivers still do not know that the problem is not with them - the problem is their vehicle. But all owners of these vehicles deserve a vehicle that operates properly and safely. FORD FOCUS OR FIESTA OWNER? Understand the issues and facts surrounding our mass action, the options still available to those who did not opt out of the class action and why simple repairs are not the remedy owners need. Stern Law is now working for the impacted owners of the Ford Fusion who have faced years of costly repairs and vehicle troubles. Owners need to take action NOW to secure their legal rights.